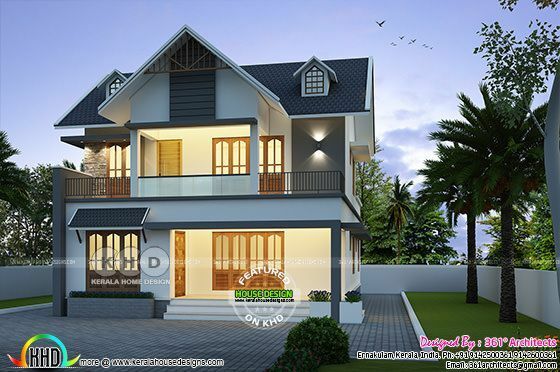 2124 Square Feet (197 Square Meter) (236 Square Yards) European style house plan with an estimated cost of ₹42 lakhs. (September 22, 2017). Design provided by 361° Architects, from Ernakulam, Kerala. Ground floor area : 1364 sq.ft. Total area : 2124 sq.ft. 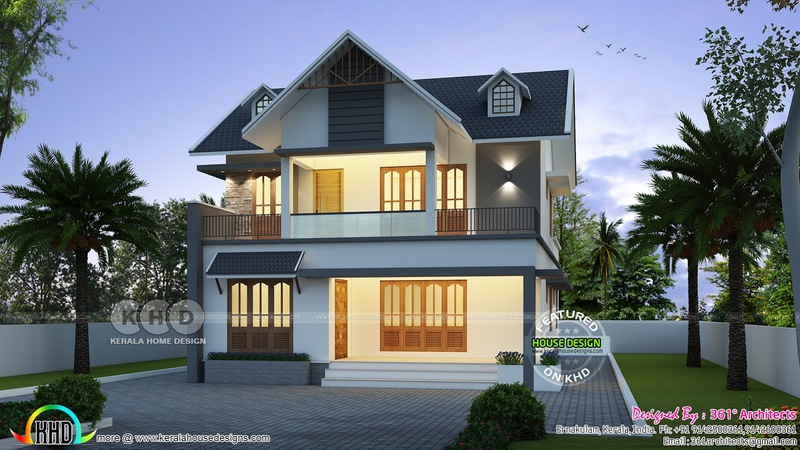 0 comments on "₹42 lakhs cost estimated European style home"